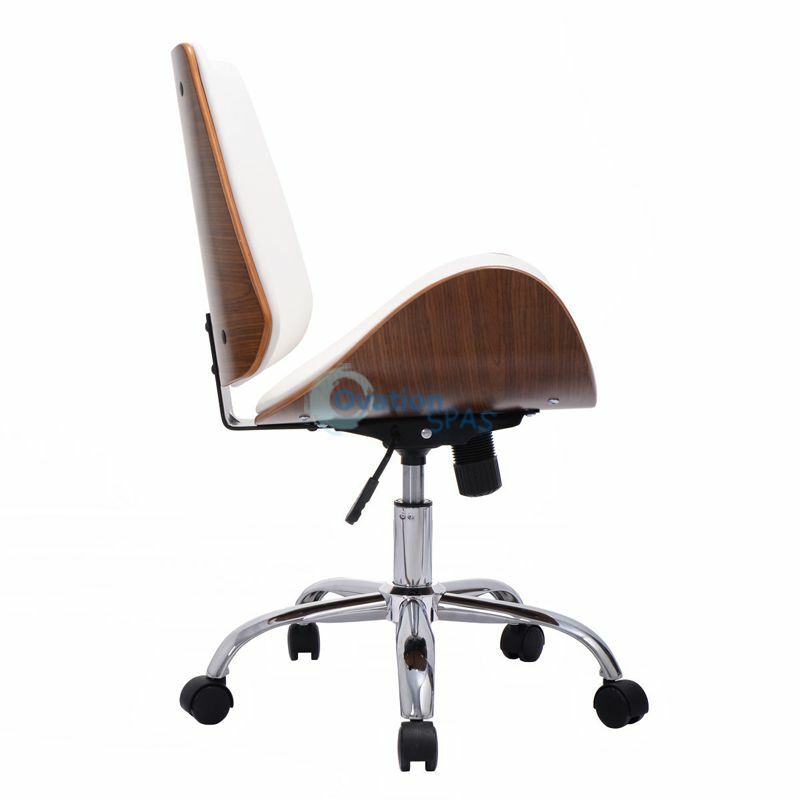 This Is Our Brand New And High Quality Nail Employee Chair, Which Is Designed To Offer You A Combination Of Luxurious Comfort And High-Performance Style. 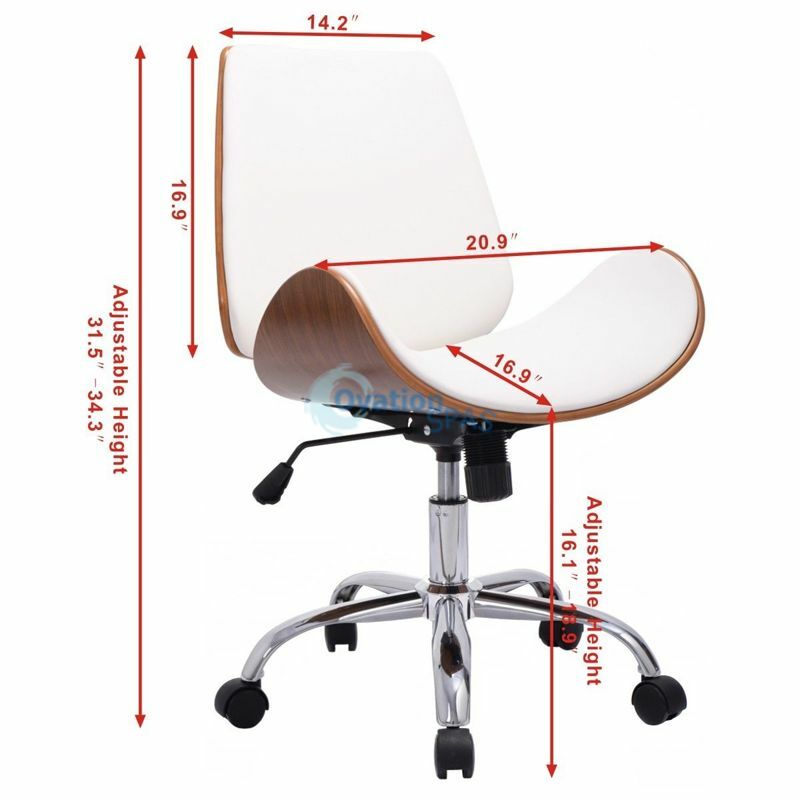 This Chair Will Offer You Extra Comfort During Whole Day Work. 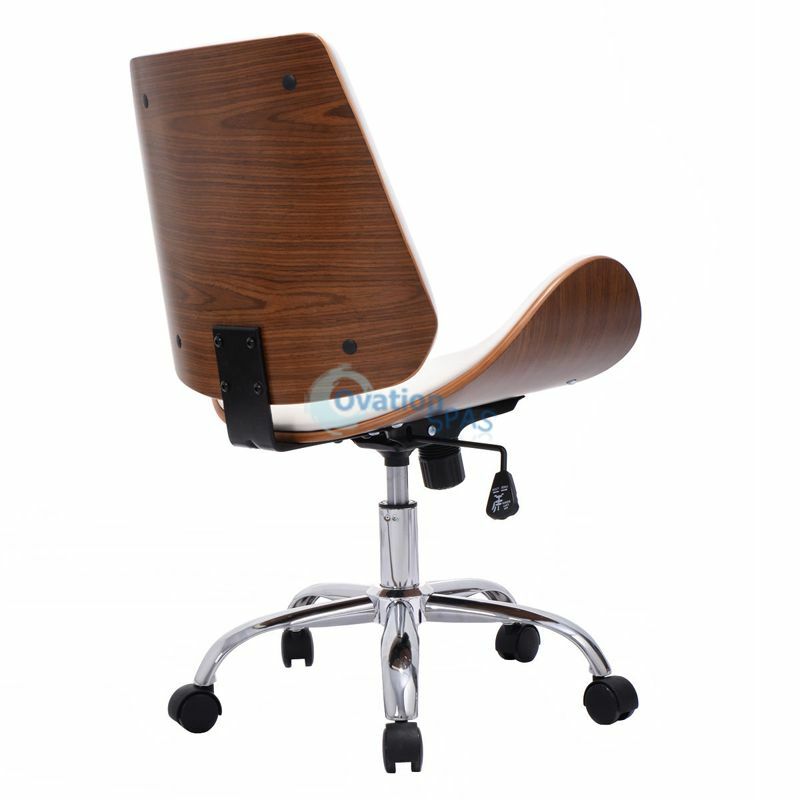 The Solid Wood Seat And Back Is Sturdy And Durable For Years Of Use. Adjustable Seat Height Will Meet Most Of Your Needs. 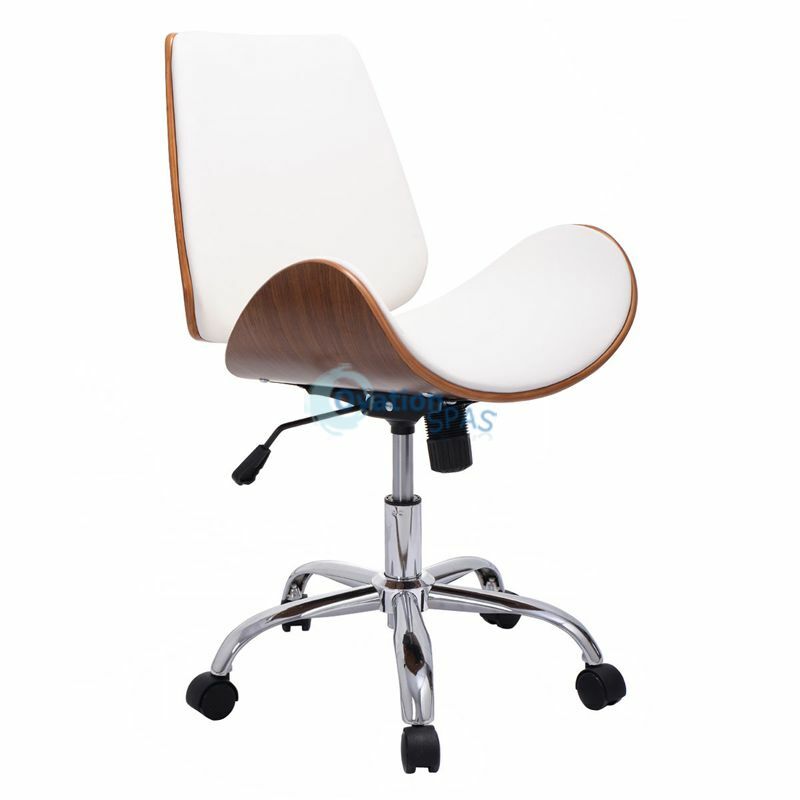 And The 360 Degree Swivel Design And 5 Wheels Make It Easy For You To Move. 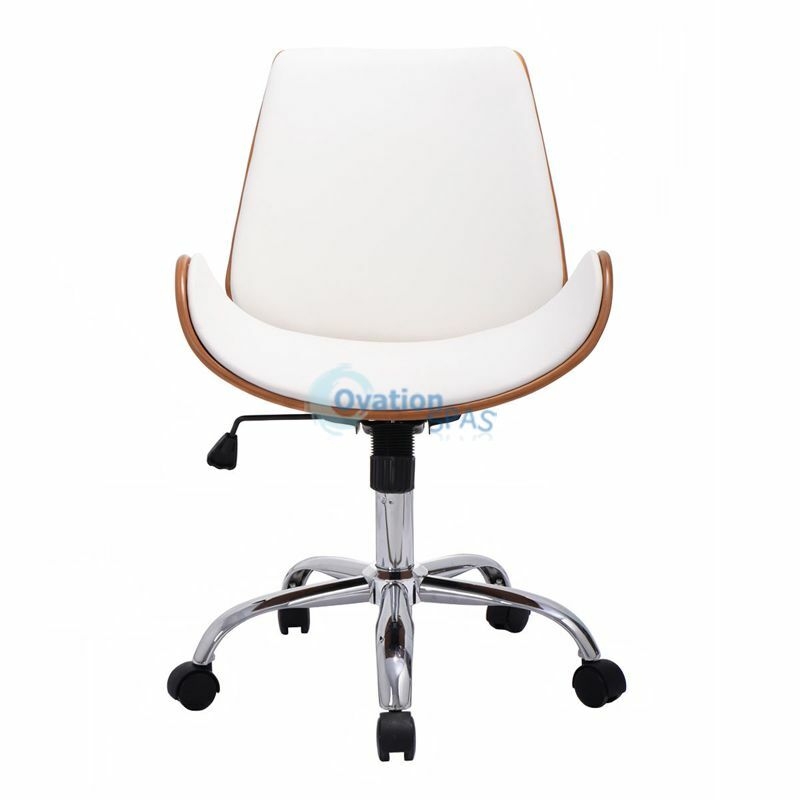 It Is Perfect To Decorate Your Nail Salon And Day Spa With This Chair. Buy Yours Today.